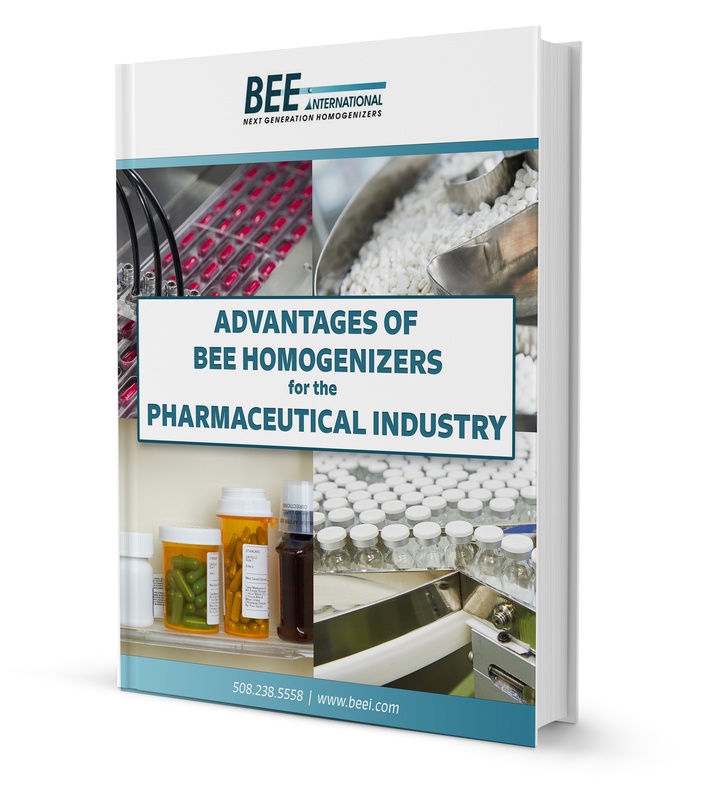 Advantages of BEE Homogenizers for The Pharmaceutical Industry - Download Now! This is why BEE International Technology has created an exceptional line of high pressure homogenizers for pharmaceutical researchers and lab managers around the world. Read this eBook and see how we deliver an array of key benefits for the production of nano/micro emulsions, dispersions, lipids, suspensions and more. suspensions. Instantly download your free ebook by filling in the brief form below! Instantly download your FREE ebook by filling in this brief form!